In the name of great taste, we promise to never cut corners. We use only the finest quality ingredients in every product we make—from our all-natural, Certified Gluten-Free sausages to our naturally smoked, dry aged bacon. We never compromise, so you don’t have to either. 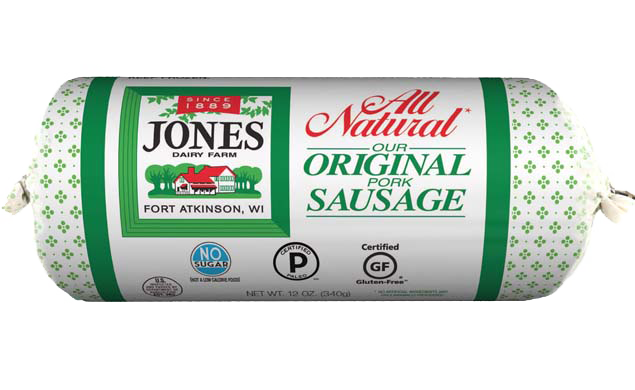 Even as we add new varieties like all-natural chicken sausage to the mix, we’ve always stayed true to our family’s 130-year-old breakfast sausage recipe. 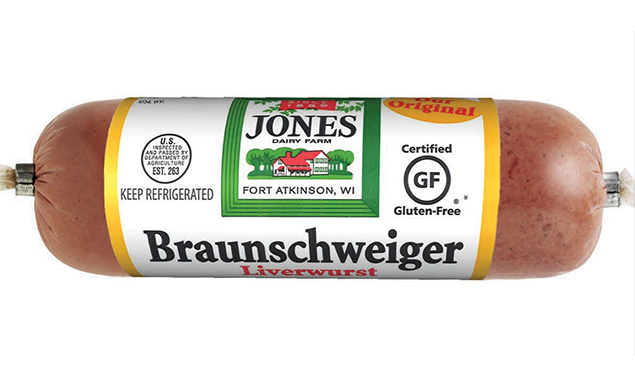 Today, all of our Certified Gluten-Free sausages are still made with absolutely no binders, fillers or MSG. We are firm believers in the “everything’s better with bacon” mantra. For the most authentic flavor, we use a one-of-a-kind dry aging method. 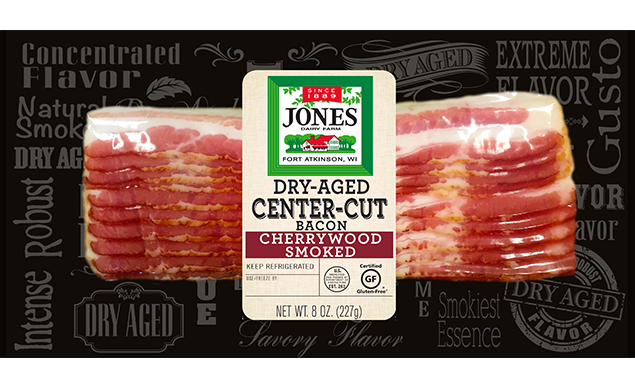 It takes more time, but we think you’ll agree our naturally smoked, gluten-free bacon is worth the wait. And for Canadian Bacon lovers, our hickory smoked variety is the top-seller in the U.S. Whether you’re celebrating with friends or preparing a casual dinner for two, you can’t go wrong with Certified Gluten-Free, hickory smoked ham. 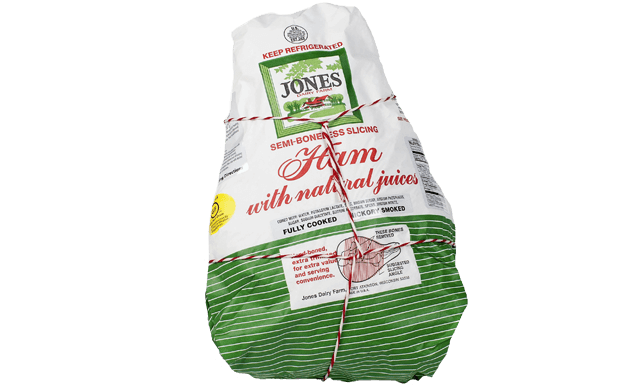 To ensure the highest quality, our hams are always fresh—never frozen. Our specialty products—including liver sausage and scrapple—are like cult classic movies. Before you give them a shot, they may seem like they’re not your style. But once you dive in? You’ll be hooked.